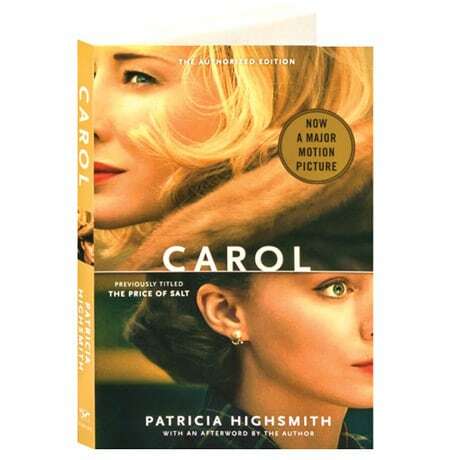 First published as The Price of Salt in 1952—and inspiring the 2015 film Carol with Cate Blanchett and Rooney Mara, which has snapped up six Oscar nominations, two awards at Cannes, and numerous Top 10 accolades—this early Patricia Highsmith novel was written shortly after Strangers on a Train. Working in a Manhattan department store, waiting on an elegant woman named Carol, Therese doesn't realize that the sudden, strange feeling she has for the woman is her first rush of love. The book is remarkable among lesbian novels of the era for holding up some possibility of a happy life for the lovers, and was inspired by an actual incident in Highsmith's life.